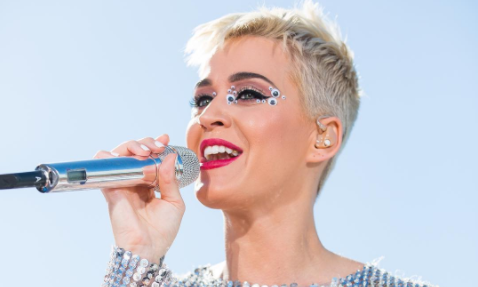 Katy Perry is sounding off on her music and experiences with love these days. 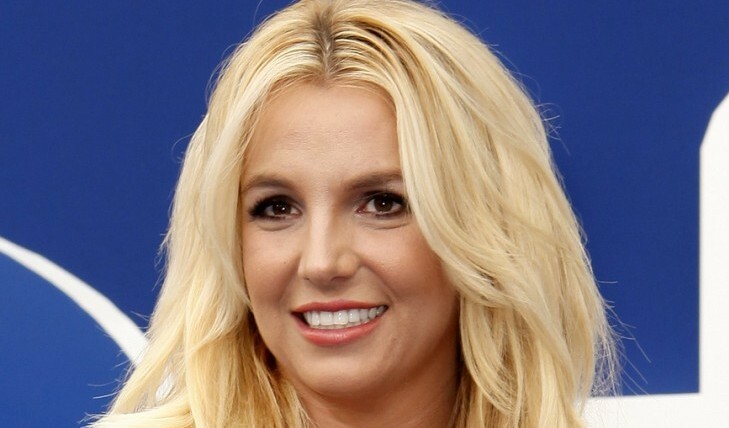 According to her interview with WMagazine.com, the pop singer shared that she often sings in the shower and has enjoyed sing-offs with her celebrity exes in the shower as well. Her new song “Save As Draft” is one of the many from her collection that expresses her love life. She shared in the interview that her personal songs are about people she’s no longer dating or have unrequited love. In celebrity news, this single celebrity is willing to express all the love that she’s experienced. How can you express past or current relationships that you have had with partners? …Want to learn more about this Katy Perry news? Click here for more. Jennifer Lawerence recently shared her feelings towards director and boyfriend Darren Aronofsky. According to an interview with Vogue.com, she felt connected to the director immediately and explained that she does not feel confused while dating him as she did in past relationships. 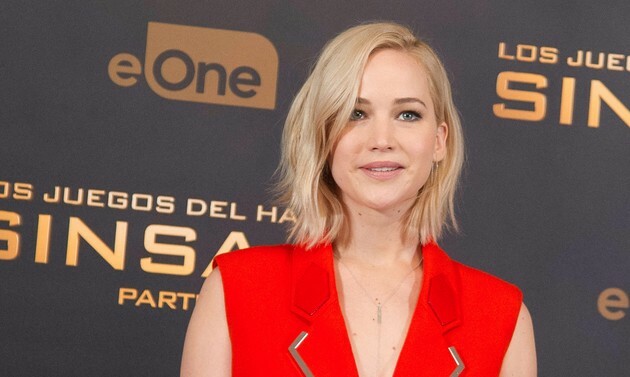 The Hunger Games star seems to be in love with the Mother! director. 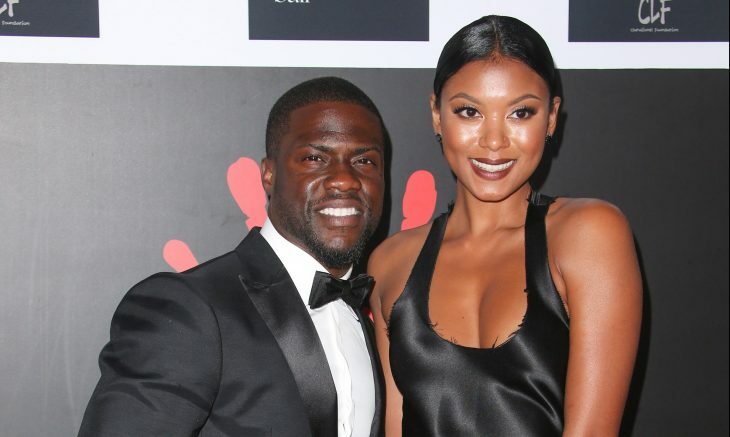 This celebrity couple has a 22-year age difference. What are some things to consider about age when it comes to dating? Related Tags: Celebrity Couple, Celebrity News, Darren Aronofsky, Jennifer Lawrence, Marissa Donovan, Mother! Many people enjoy listening to the radio or their Ipod while working out. Fitness instructor Cassey Ho has created a series of workout videos tailored to those who love today’s pop music! Ho has exercises that will help you build muscle while also burning fat as well. You will break and sweat after trying some of her music based exercises! Today’s workout tip involves watching these fitness videos for new workouts to add to your daily routine! …Want to break a sweat to these workout videos? Click here for more. 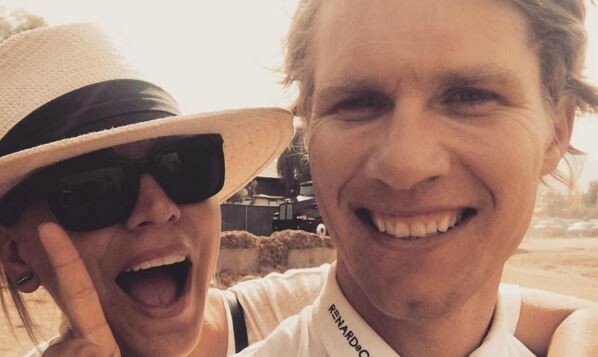 Kaley Cuoco and Karl Cook went on a getaway to Australia! The Big Bang Theory star and her boyfriend were accompanied by his family as they adventured together. 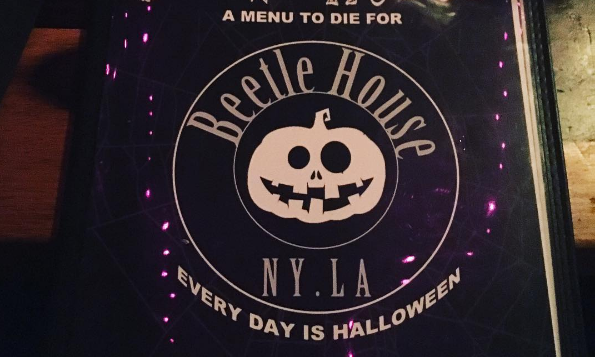 Cuoco posted many photos of their trip on her Instagram. According to UsMagazine.com, the celebrity couple have began seeing each other in March 2016 after they met at a horse show. Maybe this couple will be having another celebrity vacation soon! In celebrity news, it looks like this couple loves going on adventures together! What are some benefits for documenting your relationship on social media? …Want the scoop on this celebrity story? Click here to read more. 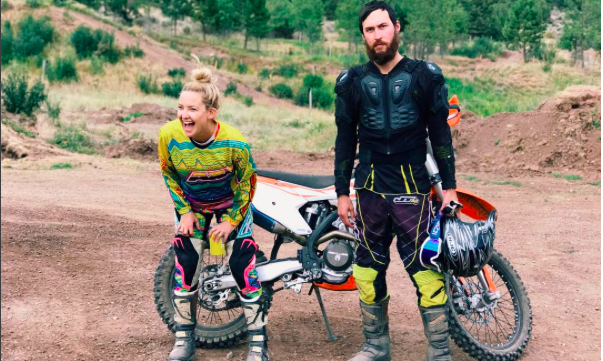 Kate Hudson and Danny Fujkawa getting serious! According to EOnline.com, the celebrity couple are at the point of their relationship where getting engaged is a possibility. Hudson’s celebrity dating history might suggest that she enjoys being with musicians like Fujkawa, due to being married to Black Crowe’s Chris Robinson and engaged to Muse’s Matt Bellamy. The actor may be hesitant to get married after past experiences, but she does enjoy being in committed relationships. Mother Goldie Hudson already approves of Fujikawa and has called him a wonderful person. Maybe wedding bells are in the future for this pair! There may be a celebrity wedding coming down the pipeline! What are some ways to know you’re ready to marry your partner? 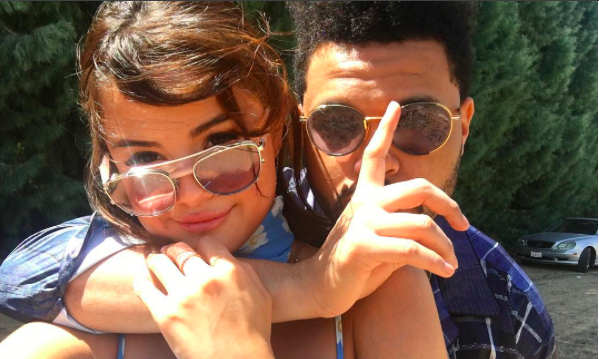 Selena Gomez considers boyfriend The Weeknd to be her best friend. According to an interview with Instyle.com, the former Disney star shares that she was easily influenced before when it came to making choices about her life, but those choices were not based on who she was dating. She shares that she dates someone to add to her life, not to complete her. Over the summer, the celebrity couple has been seen at Coachella and celebrating Gomez’s 25th birthday. It looks like the music loving couple are really in love! This happy celebrity couple isn’t looking to change each other! What are some ways you can support your partner choices instead of influencing them? …On the edge of your seat? Check out more by clicking here. KStew has recently shared the details on her love life by using a grilled cheese metaphor. Yes, it’s true! According to Harpersbazaar.co.uk, the actor shared that she’s open to dating men again in a recent interview with the magazine. She explains how some people like sticking to grilled cheese for the rest of their lives, but she likes trying something new. The Cafe Society star also shared that she’s been deeply in love with each of her former partners. Stewart’s dating history includes many celebrity exes such a Robert Pattinson, St. Vincent, Michael Angarano, and a few more famous faces. She is currently dating supermodel Stella Maxwell and seems to be very happy! In recent celebrity news, Kristen Stewart talks about her love life and shares that she enjoys dating new people. What are some benefits of not having a type while dating? Bella Hadid is tired of all the dating gossip! According Papermag.com, the supermodel tweeted that she is in a in a committed relationship with … herself. Hadid has previously been linked with DJ Daniel Chetrit and Jordan Barrett, but she also claimed that both of the men were just her best friends. After her celebrity break-up from The Weeknd, many people have been quick to pair her up with her male friends! It looks like his runway star is enjoying walking solo for the time being. In celebrity news, this single celebrity is tired of the rumors about her dating her friends. How can you clear the air of dating rumors about you and your friends? It looks like this actor and director duo are getting serious! Jennifer Lawrence and Darren Aronofsky have been working together to create Mother!. The Black Swan director has chemistry with the actor due to her sense of humor and talent in front of the camera. 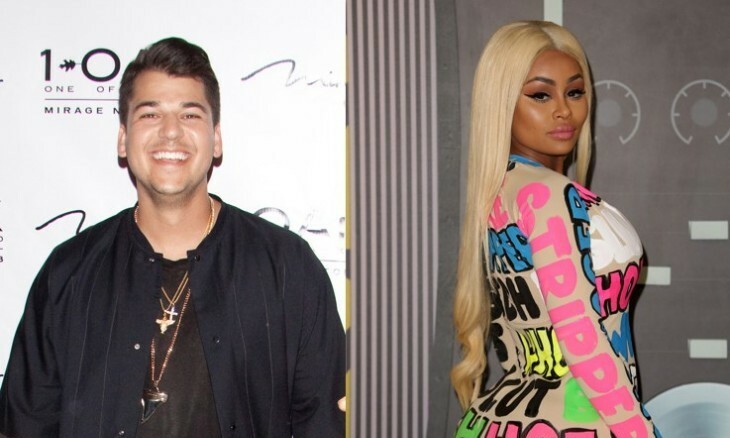 According to EOnline.com, the celebrity couple have been keeping their relationship private since October 2016. Hopefully this serious couple can stay together even after they premiere their new film! This celebrity couple is reportedly serious about their relationship. How do you know when to take your relationship from casual to serious? Related Tags: Celebrity Couple, Celebrity News, Jennifer Lawrence, Marissa Donovan, Mother! Jennifer Lopez and Alex Rodriguez pose together. Photo: Instagram. 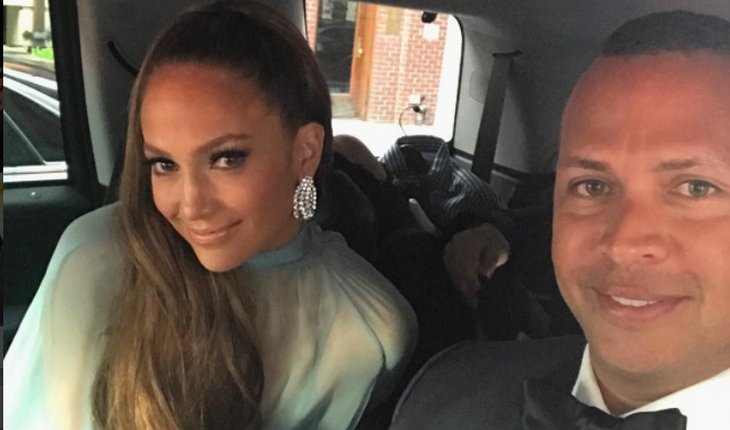 Jennifer Lopez and Alex Rodriguez had some bonding time with each of their children recently. According to UsMagazine.com, the baseball player and World of Dance judge brought their kids together to celebrate Lopez’s birthday! 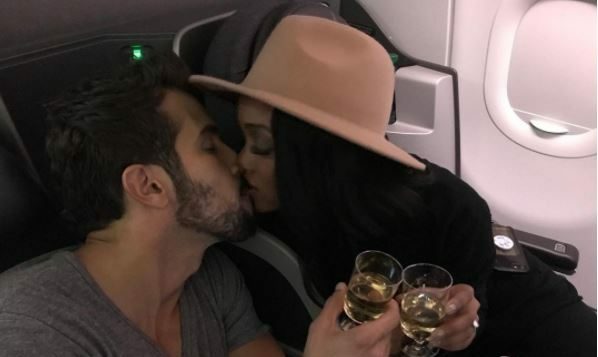 The celebrity couple have been getting closer and seem to be enjoying spending time together! In this celebrity news, it looks like families are combining! What are some ways to introduce your kids to your partner’s kids? …Excited for this celebrity story? Click here to read more. 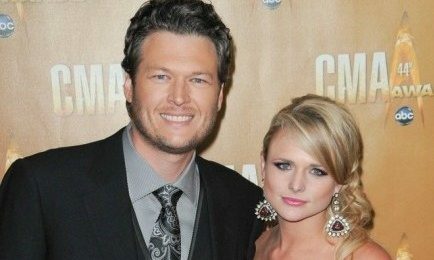 The last thing Miranda Lambert wanted to do was make her new album all about her split from Blake Shelton. Although the former celebrity couple was married for four years, the country singer wanted to channel her softer side compared to the confident and bold persona she has in the music world. According to an interview with Billboard.com, Lambert does share that her side of the break up is on the record, but it showcases more vulnerability than just her break-up from Shelton. This celebrity break-up has inspired the country singer to show a different side of herself. How can music help you after a breakup? Robert Pattinson and FKA Twigs are still engaged…”yeah, kind of.” According to UsMagazine.com, that was the Twilight star’s response when Howard Stern asked about their relationship on his radio broadcast. 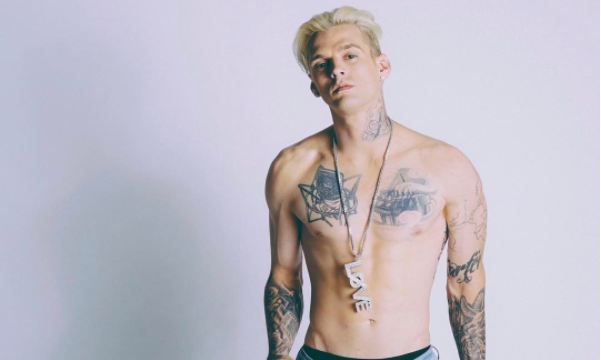 Pattison praised the singer and also explained that it’s been difficult to keep their relationship private due to his fans. Hopefully the two can stay together in hopes of someday having a celebrity wedding! This celebrity couple news isn’t exactly reassuring. What are some ways to know you’re ready to get engaged to your partner? Are you looking to update a room in your house or looking to give a friend a house warming gift? Lorena Canals’ new tropical rug collection is perfect for any room! Chrissy Teigen is one of the many celebrity parents who are crazy about this eco-friendly company. 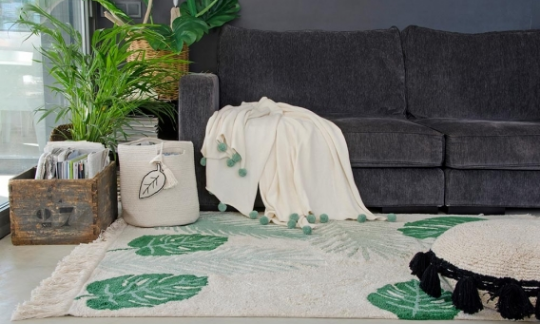 These rugs are functional around pets and messy little hands because of their ability to be easily machine washed and are 100% made with cotton with non-toxic dyes. Check out the new plants and Moroccan inspired rugs for your home! Some celebrity parents such as Megan Fox break away from gender stereotypes and raise their children to make their own choices on what they want to wear or who they want to become. Fox has been seen letting her first son Noah wear dresses because that is what he is most comfortable in. As a parent, Fox wants her children to feel confident in the choices they make and gender stereotypes can be detrimental to a child’s growth. Check out how other celebrity moms are breaking away from gender stereotypes! …Want to see other celebrity moms? Click here to read more. The life of Jeannette Walls has made it to the silver screen in The Glass Castle. Walls (Brie Larson) reflects back on her childhood struggles with poverty while handling the shame of her family’s unconventional choices. She attempts to start a new chapter of her life with love interest David (Max Greenfield), but her parents (Woody Harrelson and Naomi Watts) want to keep their daughter grounded in their ways. This drama can give us relationship advice for dealing with family problems in our own lives! Prince William took comfort in knowing his mother was present during his special ceremony. In a new HBO special, Diana, Our Mother: Her Life and Legacy the royal son opens up about the passing of his mother and how she has still stayed with him after death. According to UsMagazine.com, Prince William shared that he was looking for strength during his special day and Diana appeared to give him the guidance he was looking for. This celebrity news makes us think Princess Diana will also guide Prince Harry on his special day, too! Departed loved ones are missed, even at celebrity weddings. What are some ways to honor loved ones who have passed away at your wedding?